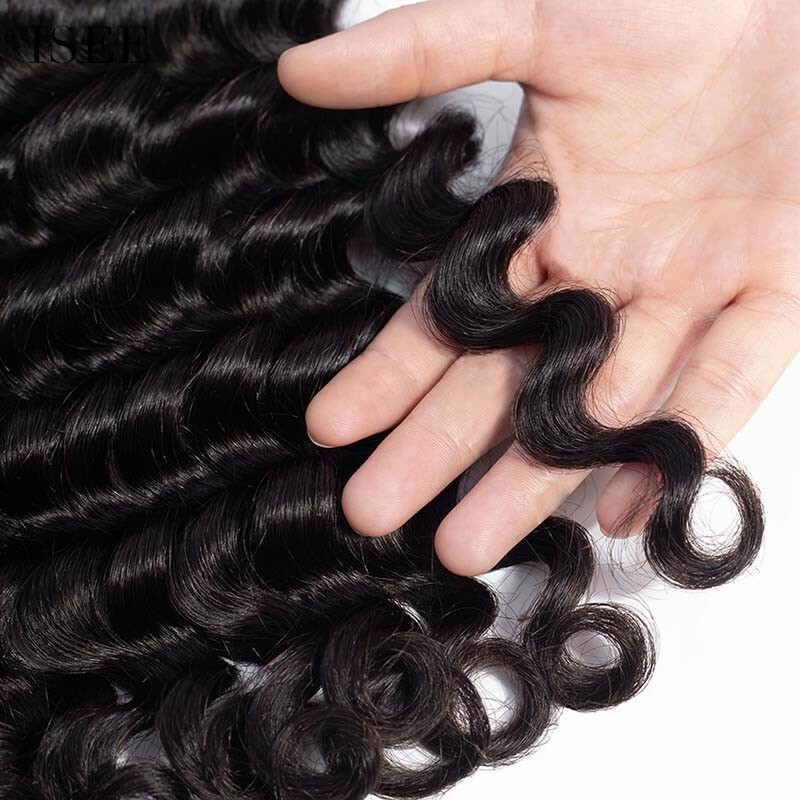 My hair is so nice. 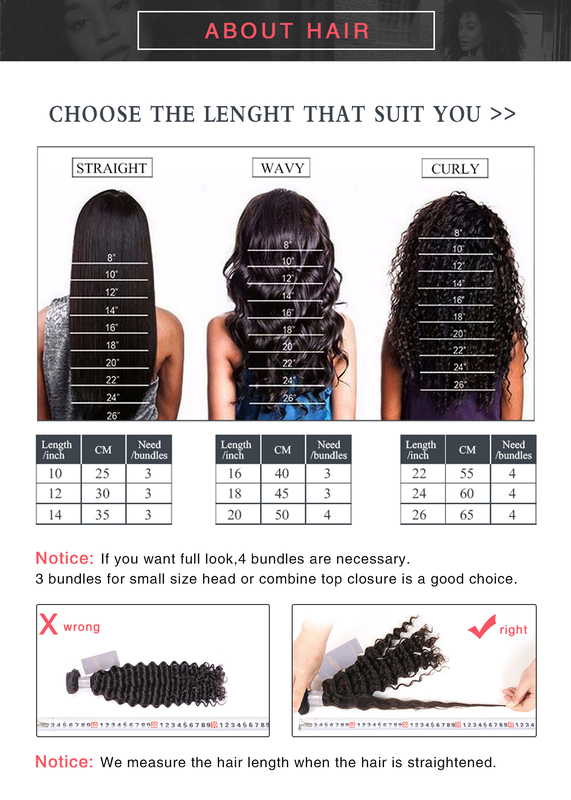 Only used 3 of the 4 bundles. 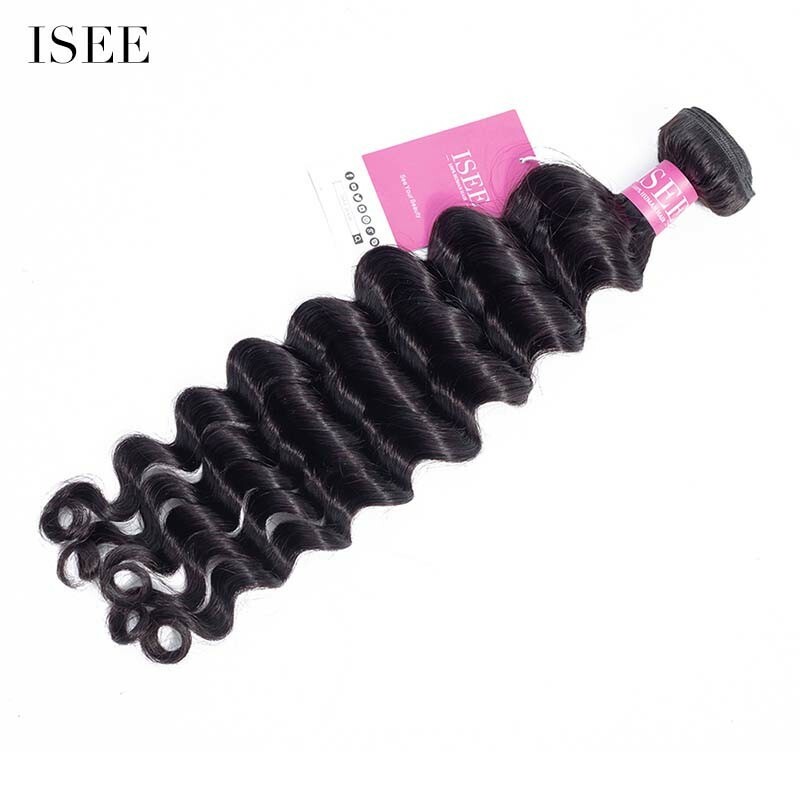 Deep conditioner is key to making it pop! 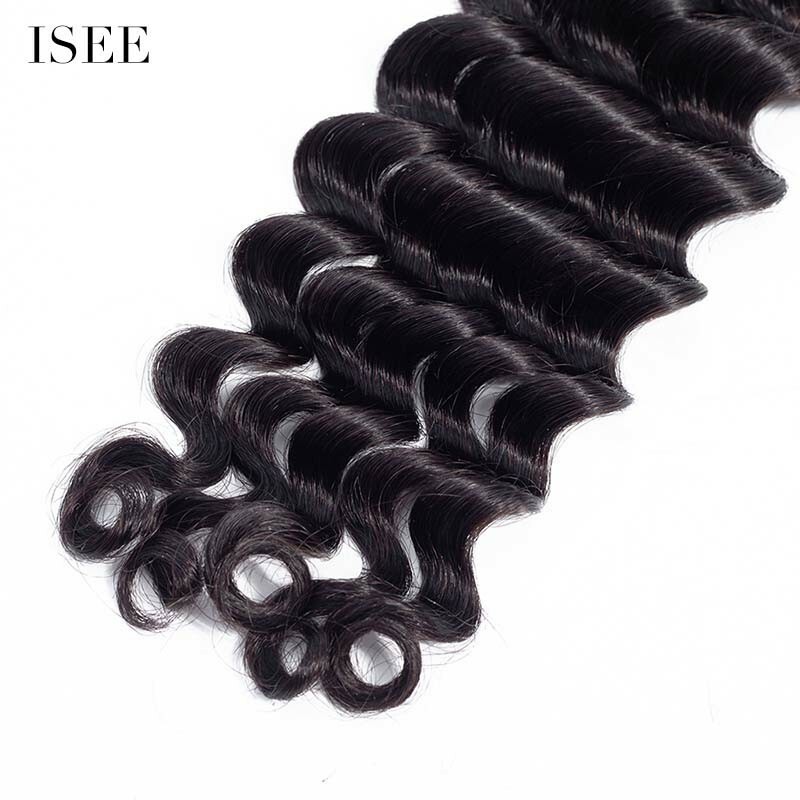 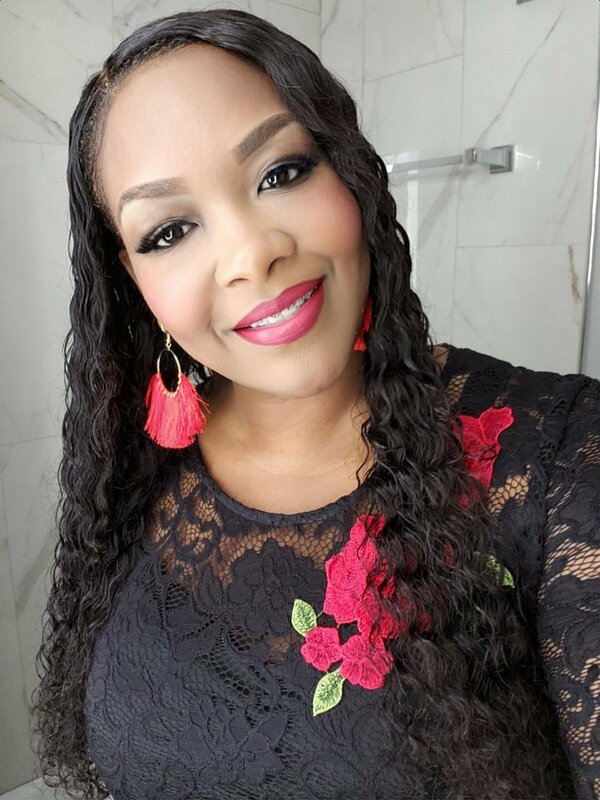 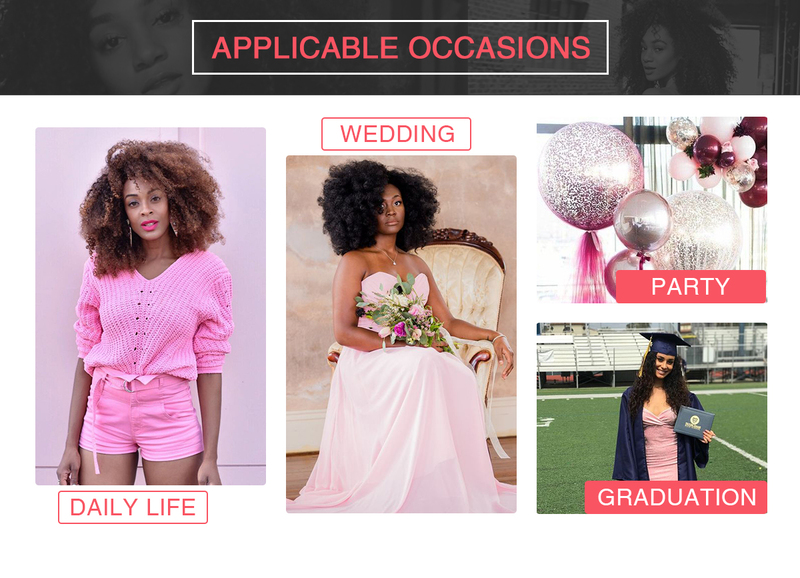 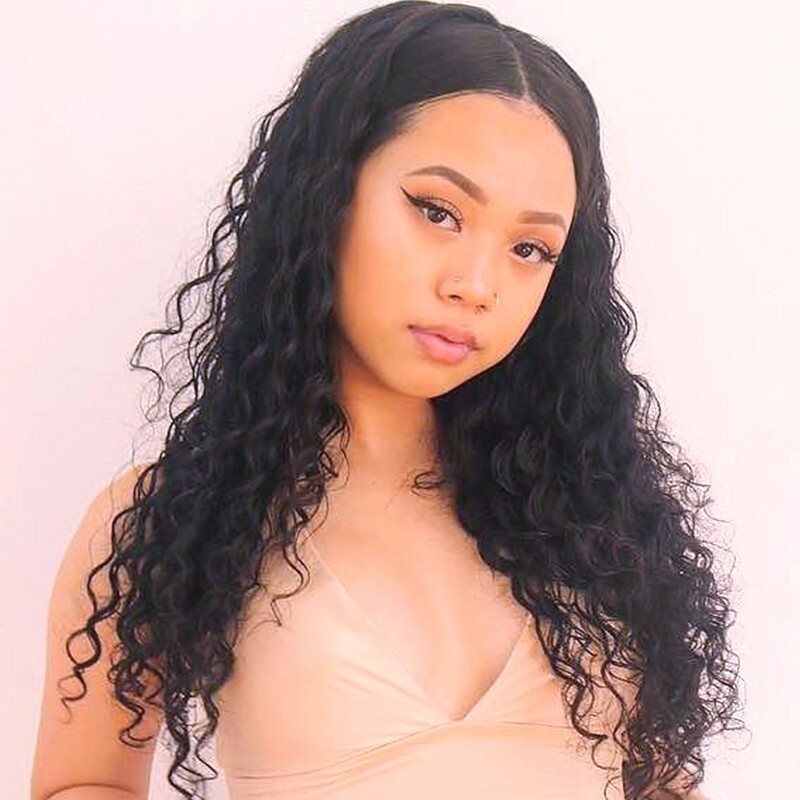 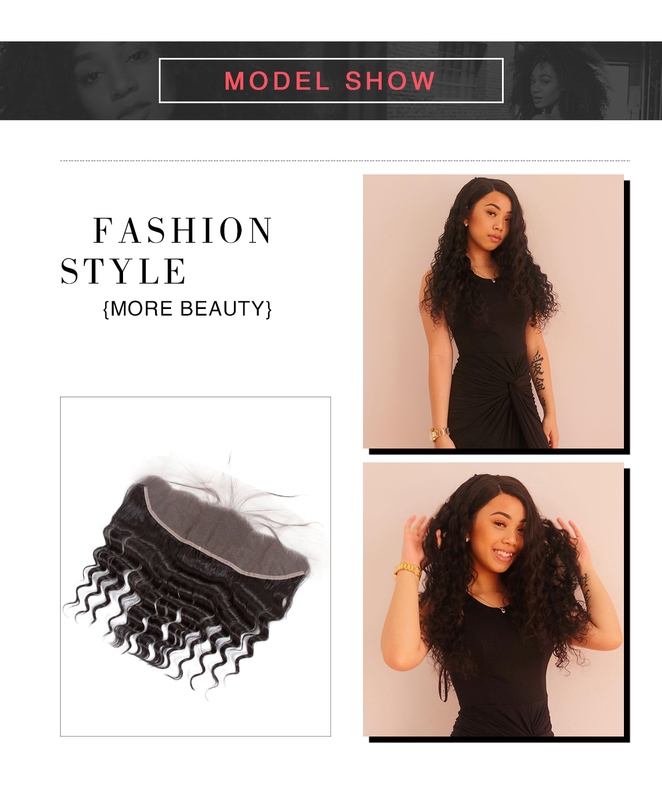 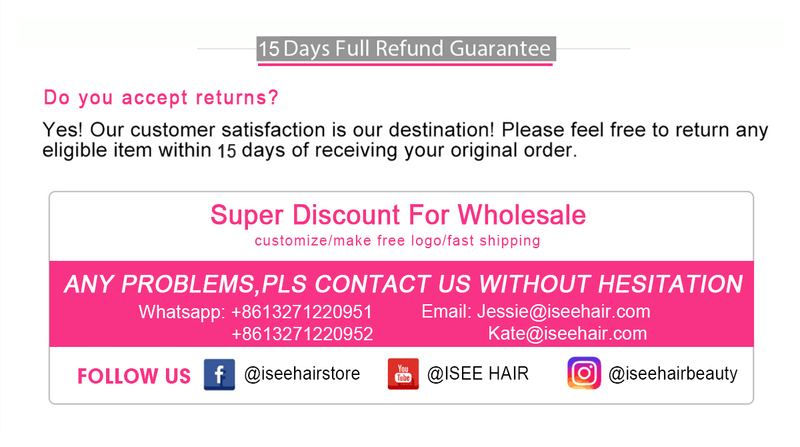 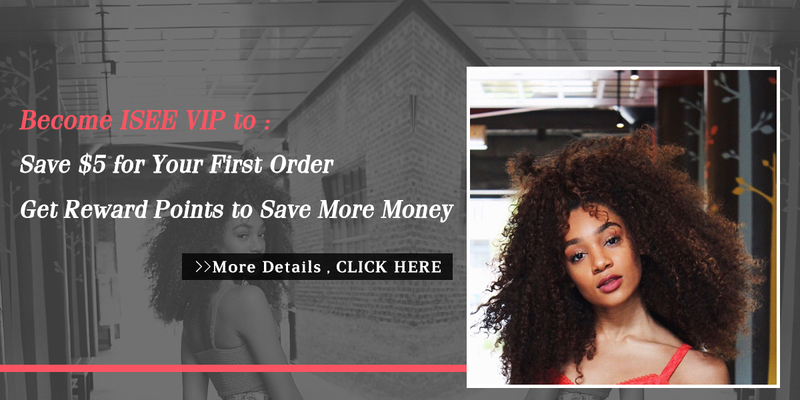 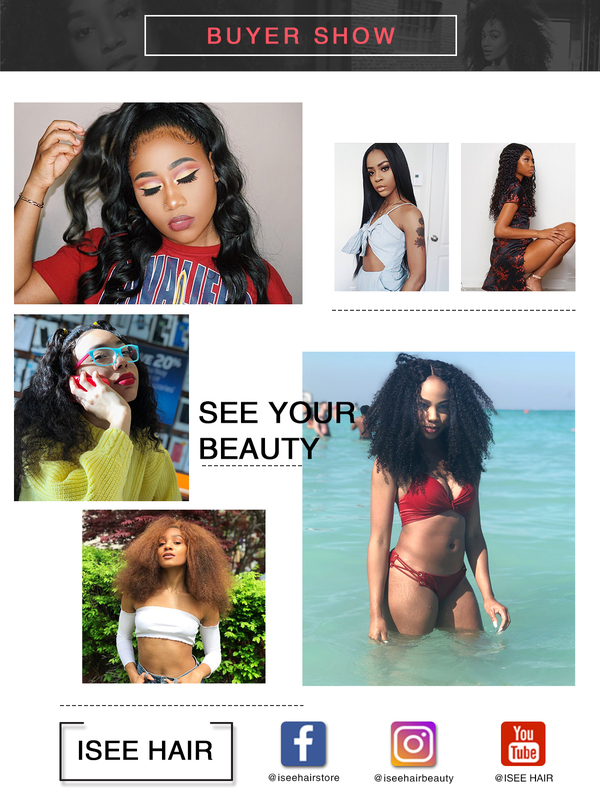 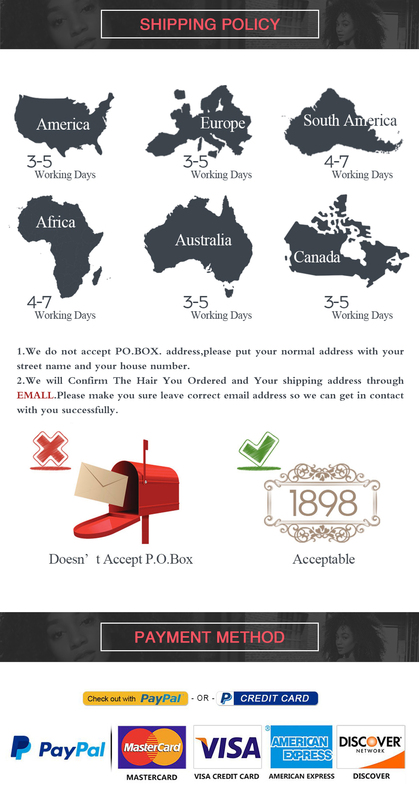 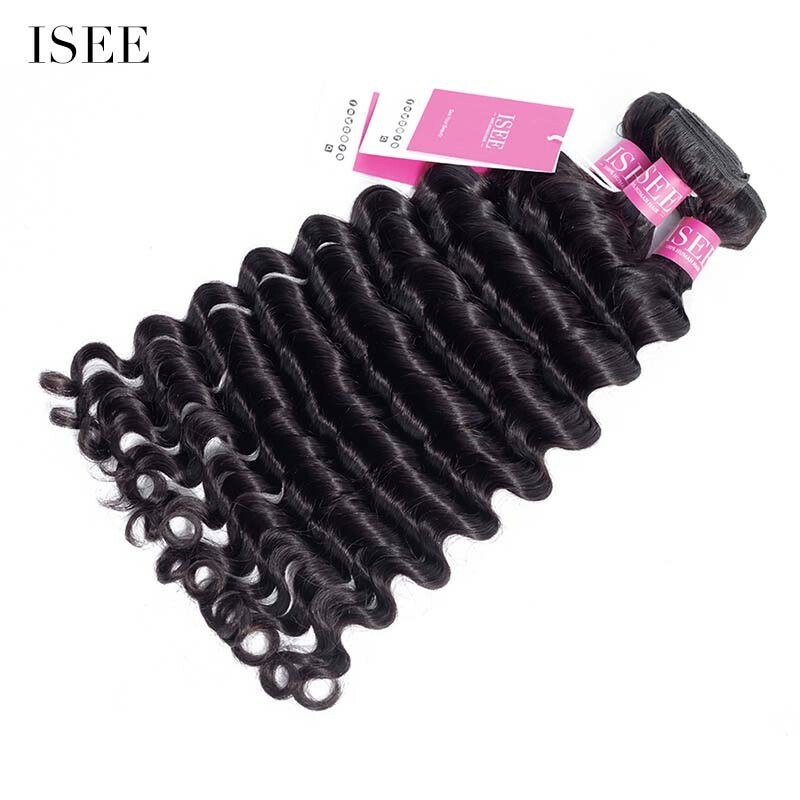 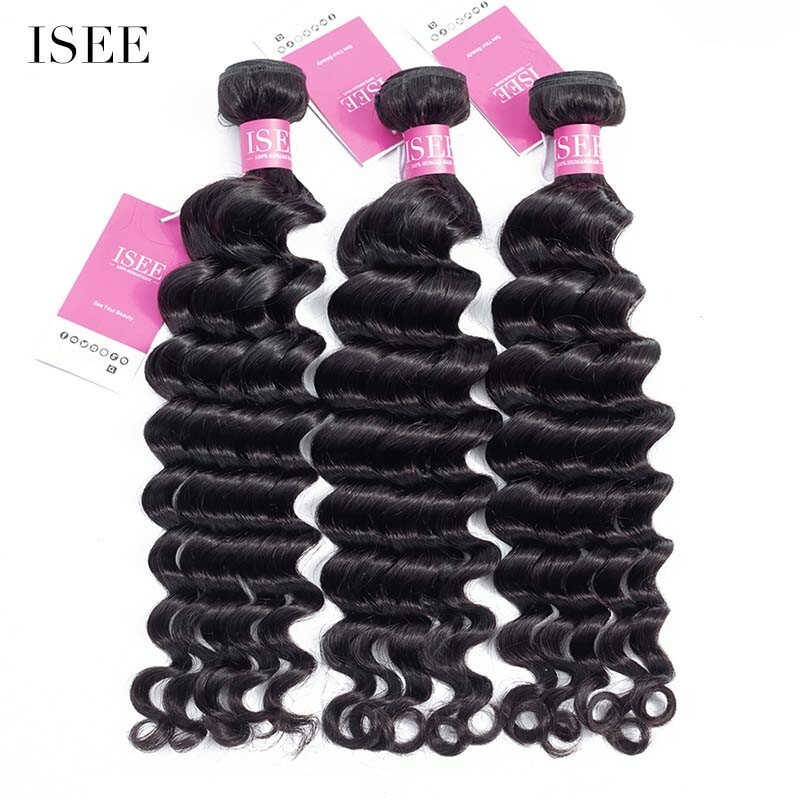 Question about ISEE HAIR Brazilian Loose Deep Bundles Deal 9A Grade 100% Human Virgin Hair unprocessed is Successfully Submitted.